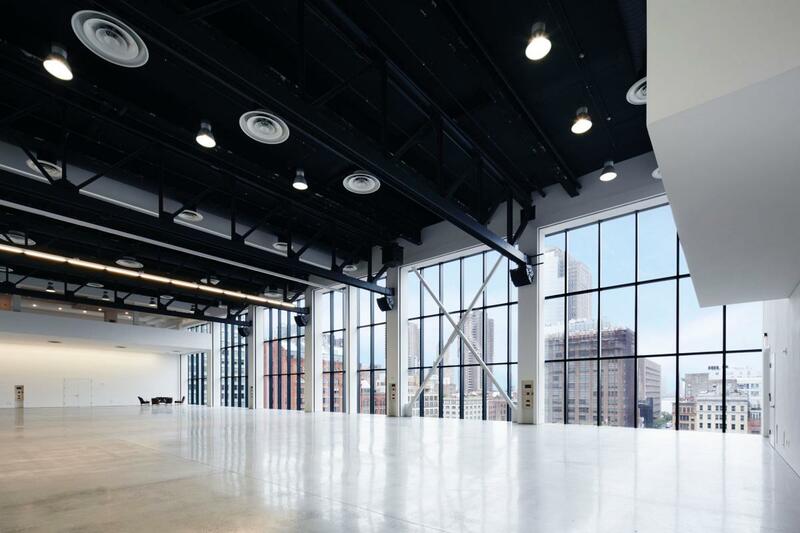 Spring Studios is home to some of the most prestigious and innovative events in the world, including NY Fashion Week, TriBeCa Film Festival and Independent Art Fair. 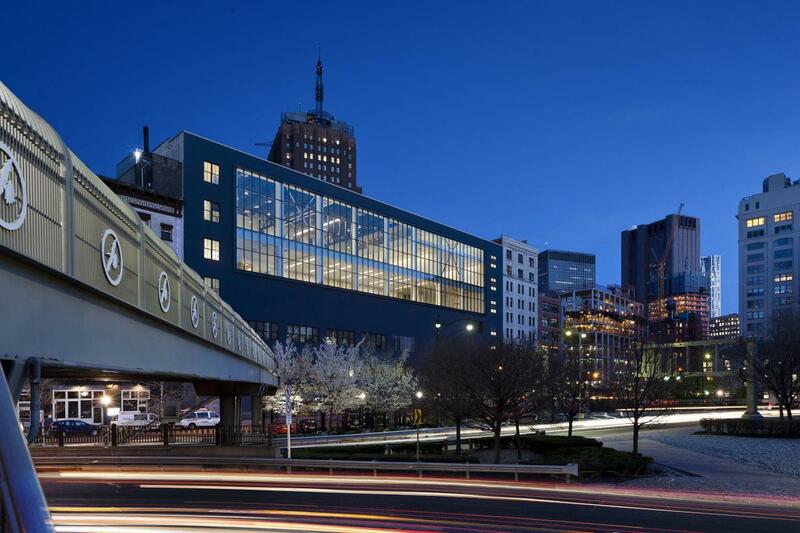 Spring Studios’ impressive 120,000 sq. 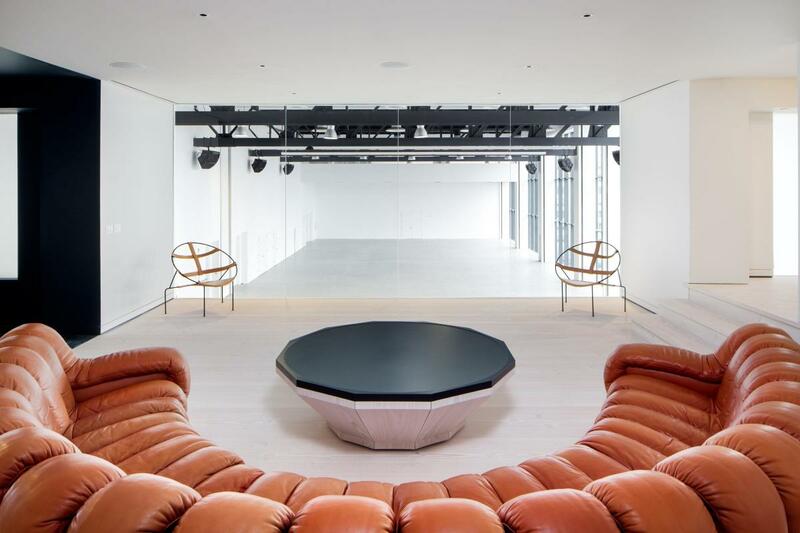 ft. space features eight different studios, a recently opened private membership club, a gallery and one the largest roof venues in Manhattan. From intimate meetings to building buyouts, Spring Studios pays impeccable attention to detail and works to combine classic luxury with contemporary style in order to create memorable events.